One problem with using rainfall in this context is the fact that the effects of rainfall on conflict are often imperceptible or even positive, meaning that often warfare intensifies with more – not less – precipitation, as several researchers have found. In the Abel and colleagues’ study, although conflict was found to affect refugee flows in each of the six time periods analyzed, rainfall only had a noticeable effect in three (and in two of those periods, this effect was barely significant). Additionally, rainfall’s effects are geographically concentrated and depend on local infrastructure. Zooming out to the country level can mask these important issues. Moreover, countries can transport food assistance across regions or receive external support, limiting the relevance of rainfall to the likelihood of conflict over scarce resources and the resulting refugee flows at the country level. There are also several reasons why increased rainfall can lead to higher numbers of refugees. Assuming that conflict is only affected by rainfall in the model without clearly illustrating it can make it difficult to identify the most pertinent relationships. There are tests for the severity of this problem, but they are tricky to integrate into the kind of framework employed by Abel et al. A broader limitation is that studies on these topics (not only Abel et al.’s) rarely assess their findings in “out-of-sample” contexts. 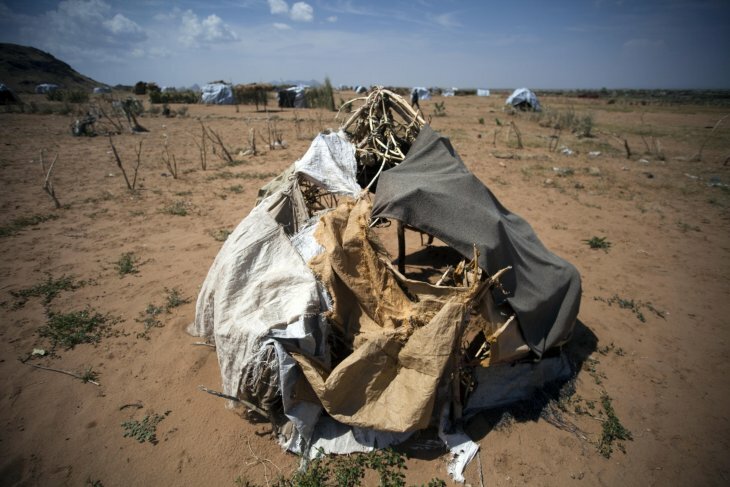 Researchers can address these issues by testing if their results hold in data that were not used to generate their statistical models, and by exploring how well climatic factors actually forecast conflict. In other words, the average climate-conflict study has little to say about the external validity of the relationships identified, or their impact in the real world. 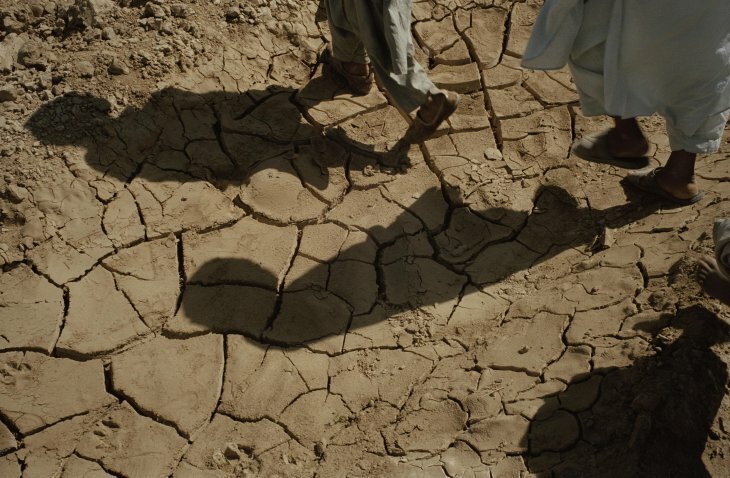 Department of Foreign Affairs and Trade: Responding to UN appeals for drought and conflict relief, which last year included food supply to 32,000 affected students in Oruzgan. Mazar, Afghanistan 2002. Photo: Stephen Dupont / Flickr / CC BY 2.0. This blog was originally posted on Political Violence @ A Glance on February 4, 2019. You can find the original via this link.